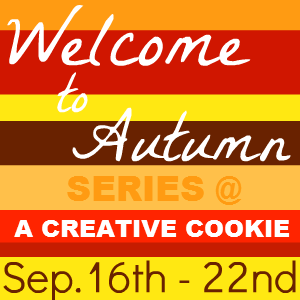 Welcome to the first day of my Welcome to Autumn series! The next 7 days will be all about Autumn, my favorite time of the year! 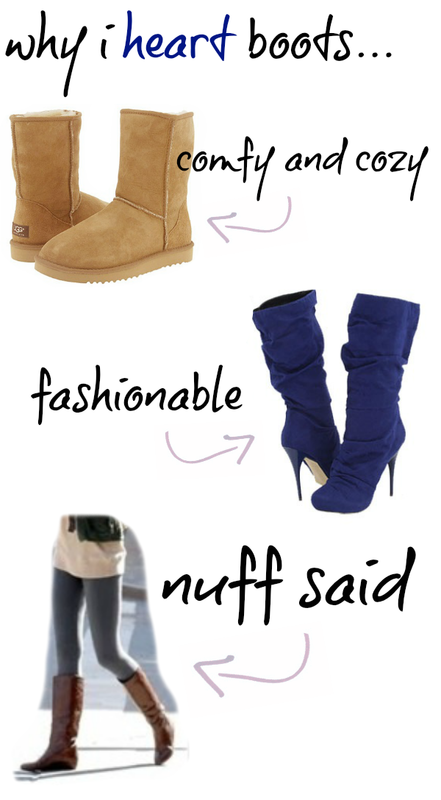 One of my favorite things about Fall is fashion - once it cools down here, I can pull out all my favorite accessories! Scroll down to learn about my favorite Autumn trends. I love big, slouchy sweaters. 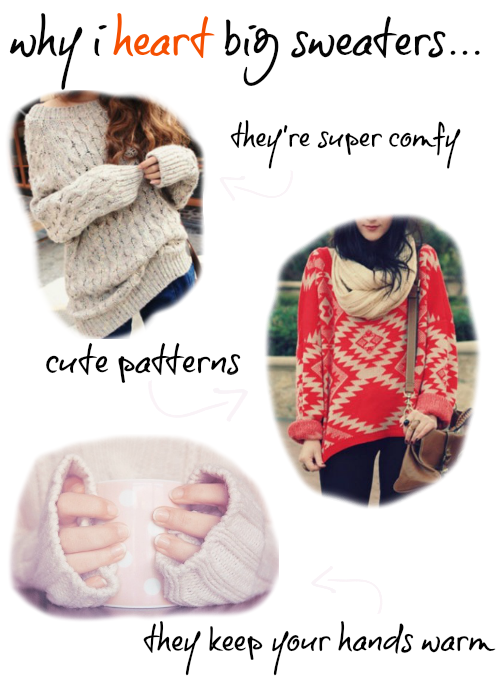 They are absolutely perfect for Fall! 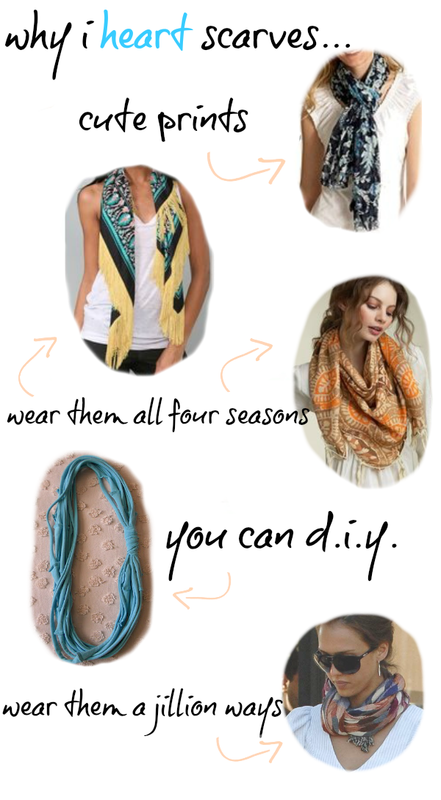 How can you go wrong with scarves for Autumn? I have a growing collection and can never have enough. Plus, you can make your own! Boots are just the best. Even though they can be a little on the pricey side, they always add interest to any outfit. Are you ready to welcome Fall? Or are you clinging onto the last hot days of Summer?